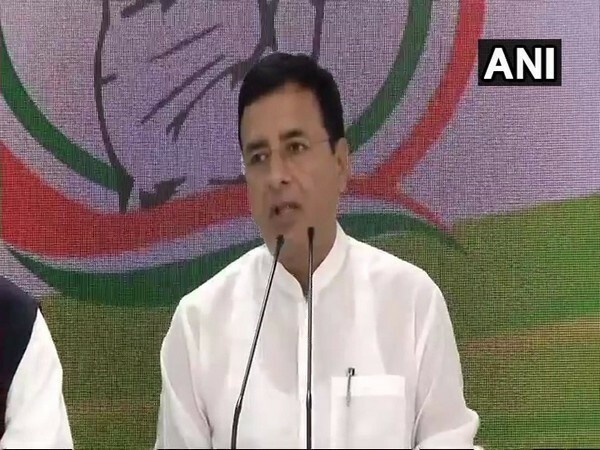 At a press conference here, Congress spokesperson Randeep Singh Surjewala said: “Sensing defeat in the Lok Sabha elections, Prime Minister Modi has gone to an extent of insulting India’s culture." 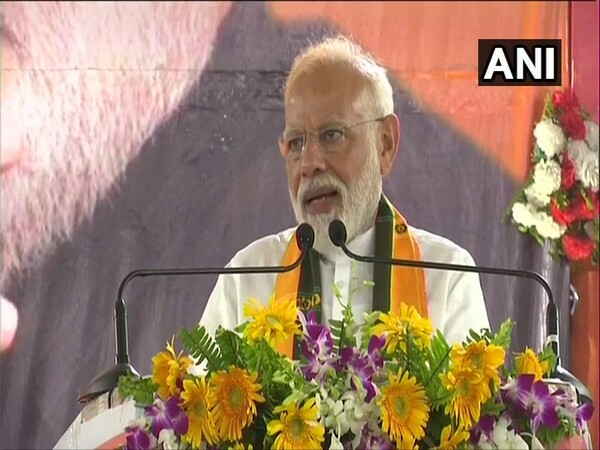 Prime Minister Modi had said the party has been forced to run away from a majority seat to a minority constituency, in a veiled reference to Congress president Rahul Gandhi contesting from Kerala’s Wayanad constituency in addition to Uttar Pradesh’s Amethi seat. “When Sushil Kumar Shinde was a minister, he had spoken about Hindu terrorism from this land of Maharashtra. However, a few days ago the court’s decision came which exposed the Congress conspiracy in front of the country. Congress has insulted Hindus,” said Modi at an election rally in Maharashtra’s Wardha on Monday. Referring to Rahul’s decision to contest Lok Sabha poll from Wayanad as well, Surjewala said that Rahul wanted to unite the country, but the Prime Minister wanted to divide the nation based on religion, culture, and languages. “Wayanad is the 'Karmabhoomi' of freedom fighter Pazhassi Raja of Kottayam kingdom, who led a guerilla war against the British and sacrificed his life. Is Narendra Modi aware of that,” he asked. “Does Narendra Modi also know that Wayanad has a Hindu population of nearly 50 per cent and other backward communities and religions are living harmoniously together? Does Narendra Modi know this,” he asked. The Congress spokesperson claimed that Prime Minister Modi had “no sense” of history and geography and did not understand the composite culture of India.